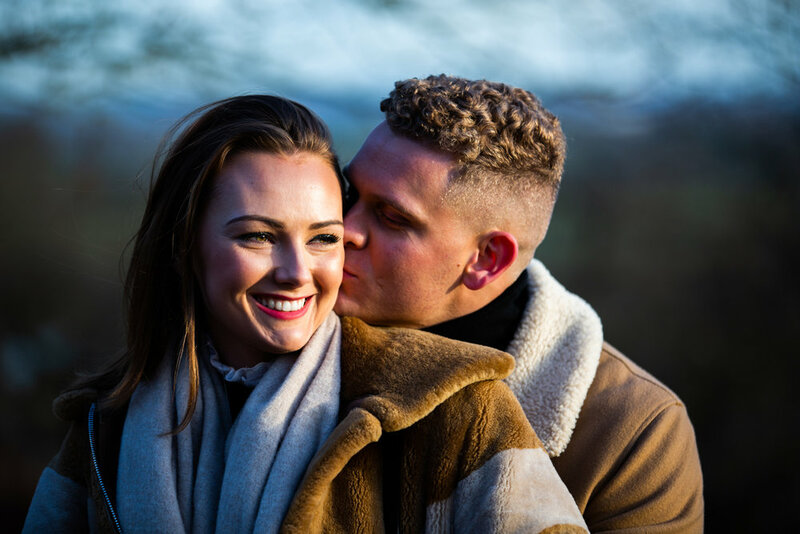 It’s very exciting to get engaged and it’s lovely to celebrate the moment with a relaxed and fun engagement shoot. 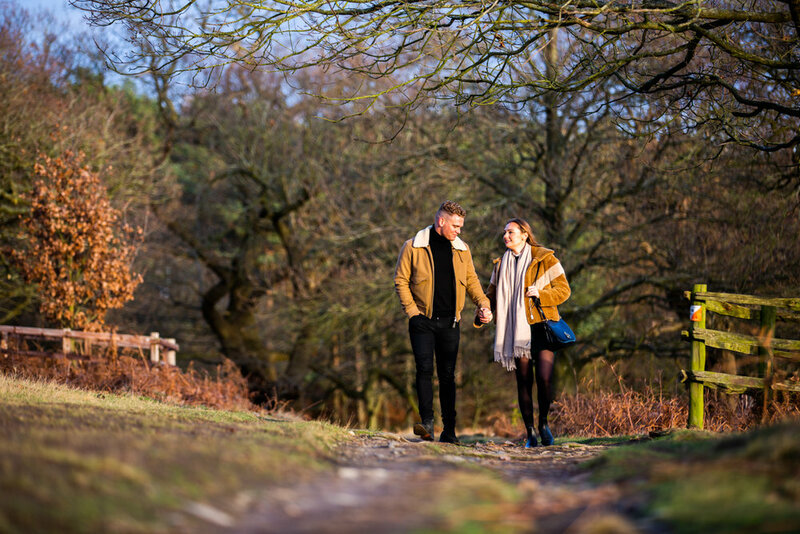 We chose the beautiful Bradgate Park in Leicestershire for this pre-Christmas walk in the park. 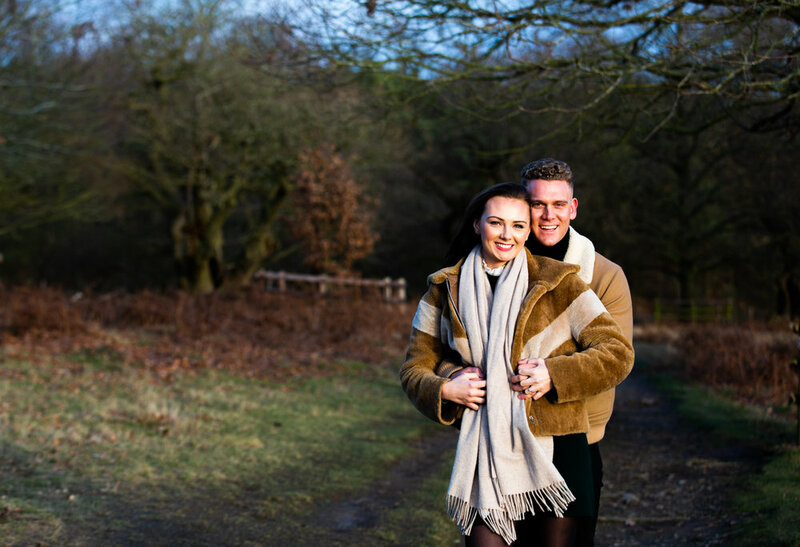 For the couple, that’s all it is - a walk in the park and I capture it with style and elegant photographs. The wedding can wait for now - enjoy the engagement! I love a silhouette image - look at that sky! A little off-camera flash produces an enigmatic portrait.